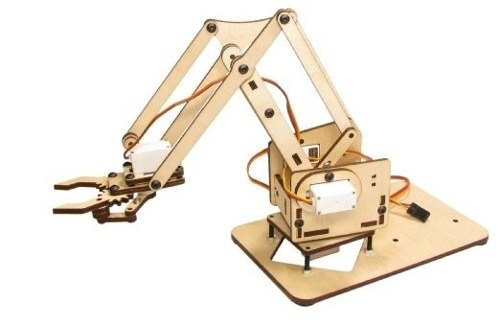 Note: This model of the MeArm comes in Wooden. This kit does not come with a controller and not included screws. Images are just for representational purpose.